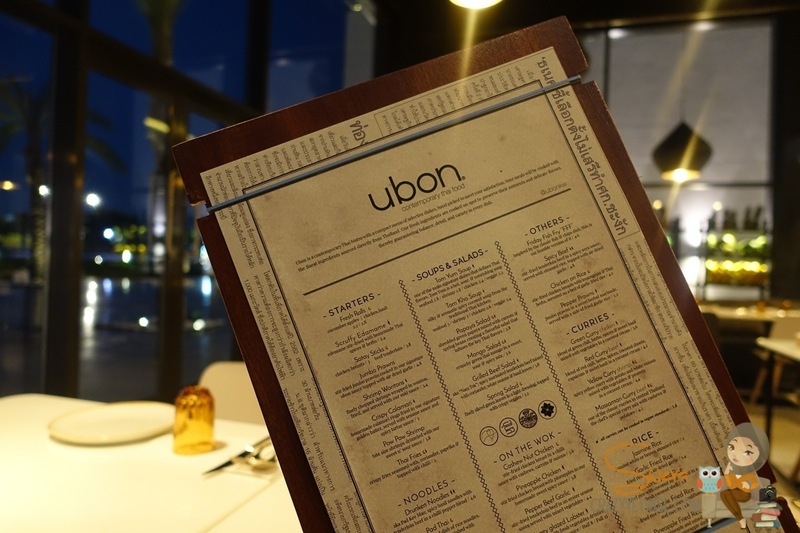 A couple of months ago, I was invited to tasting event at Ubon’s new branch which has opened recently in Murouj Sahara (just close to our house) and I’ve never heard of this place before but I said let’s go explore the place and taste new food. 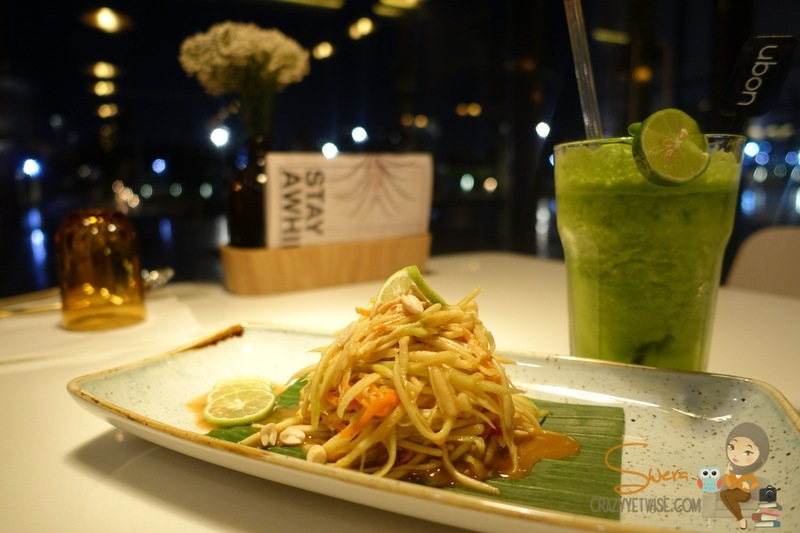 Now, let’s talk Thai food. 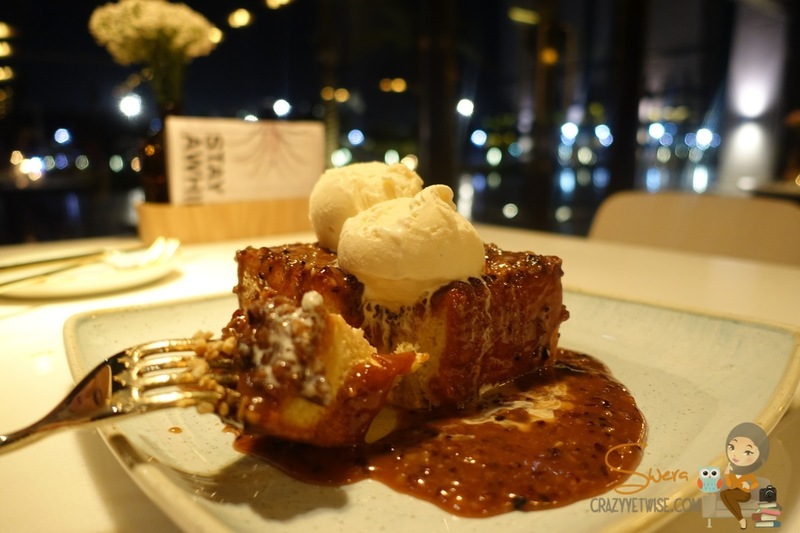 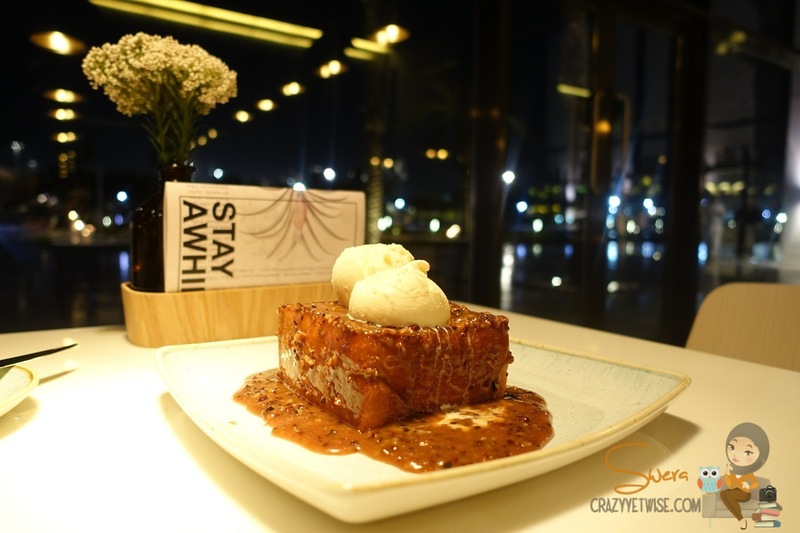 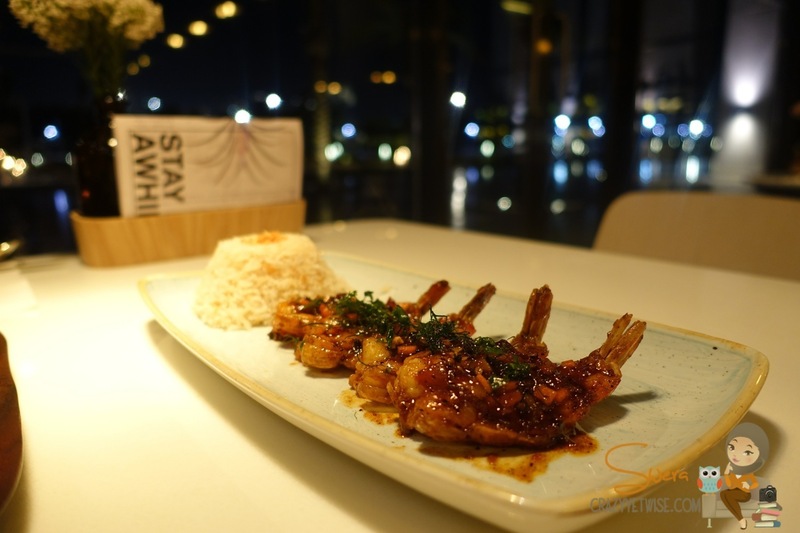 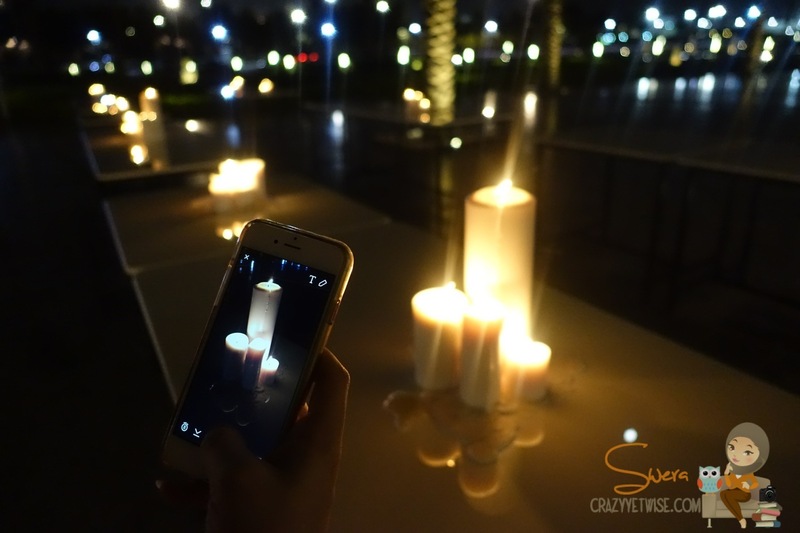 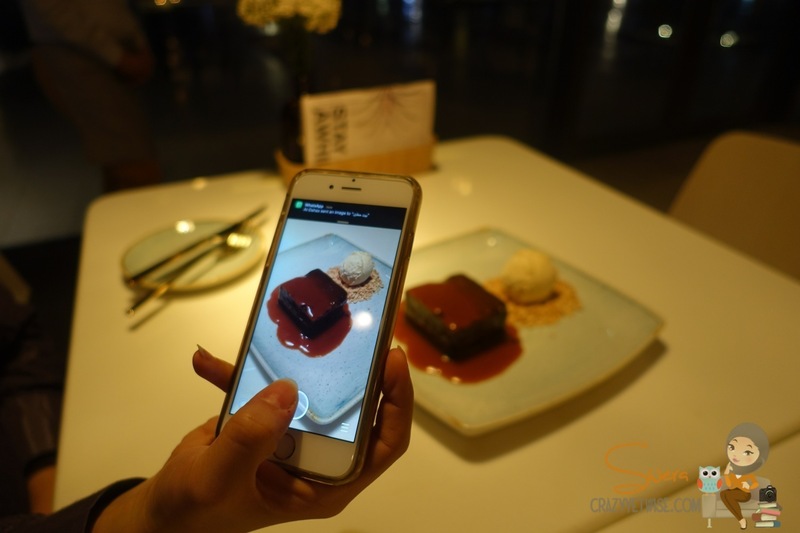 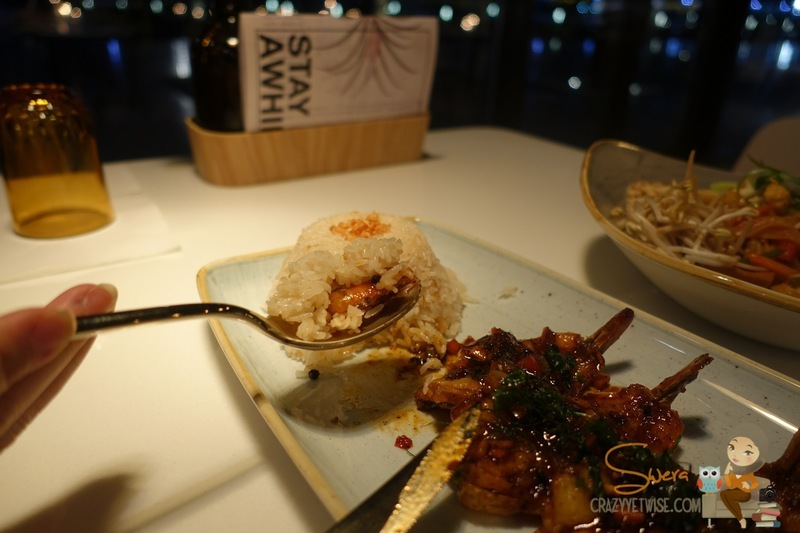 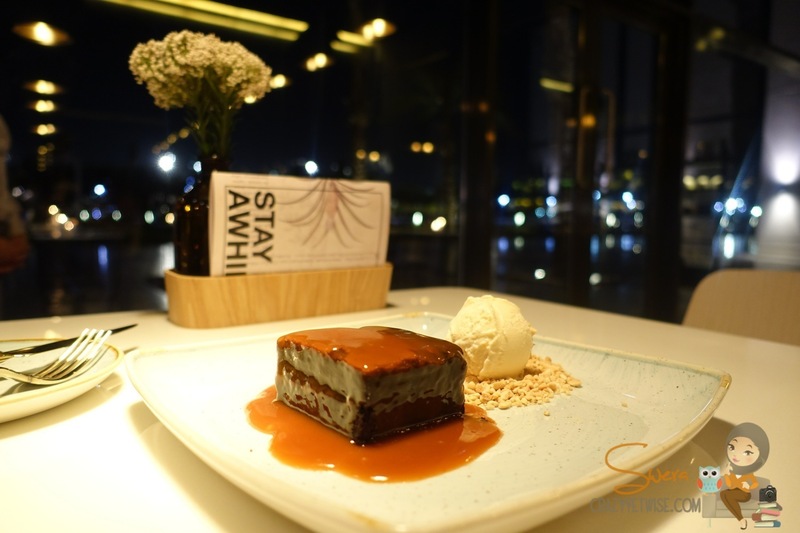 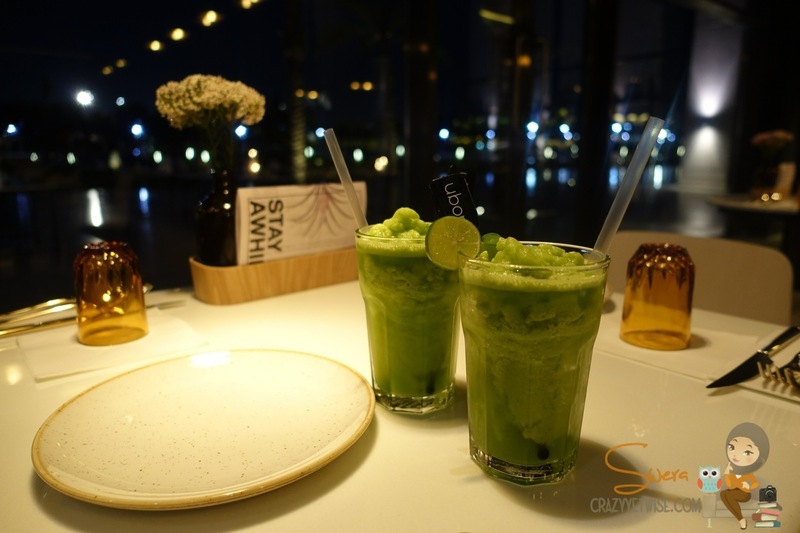 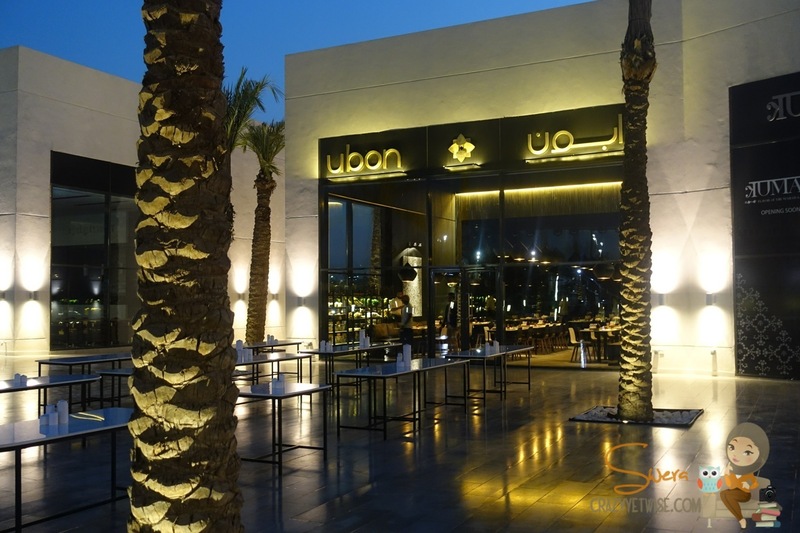 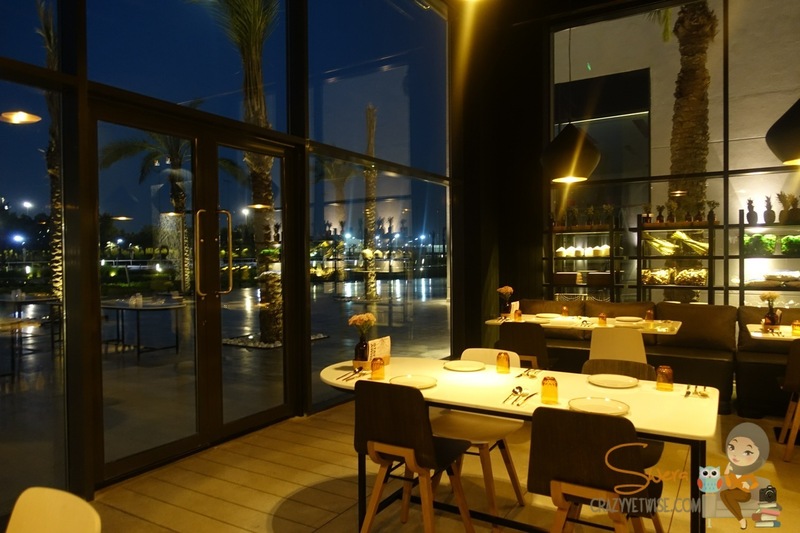 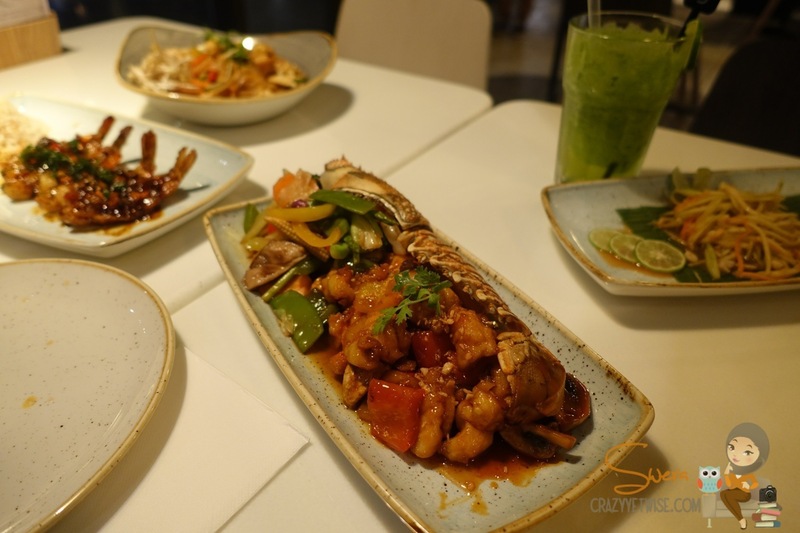 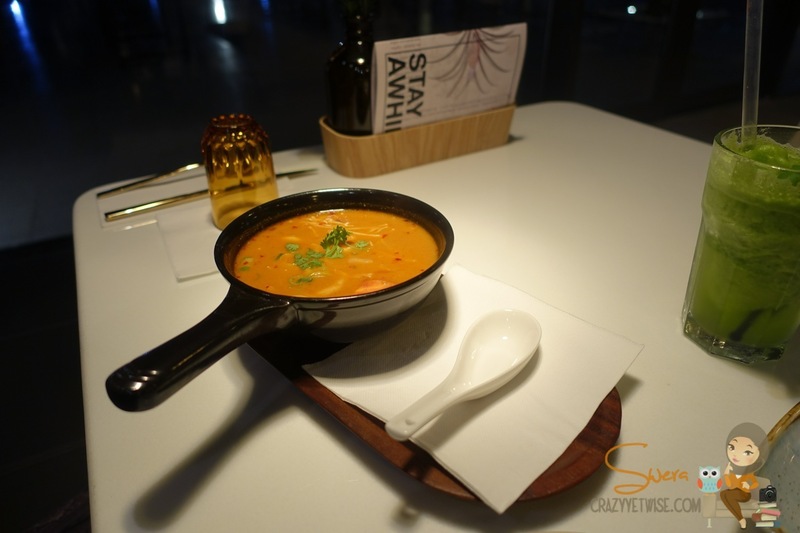 I’ve written about Ubon before on my blog when it first opened in Kuwait City Read Here. 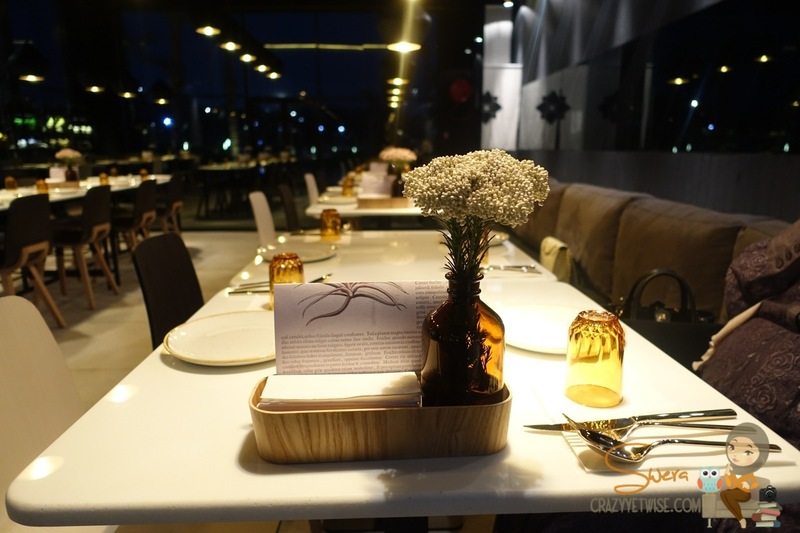 This time, I was invited to try the food and not the service because it’s a tasting event. 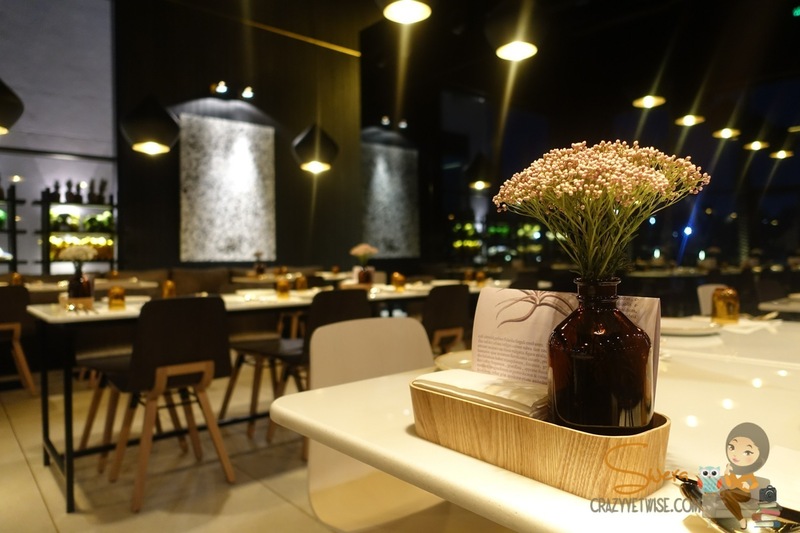 I’ve visited the place on a busy weekend and the service was really good. 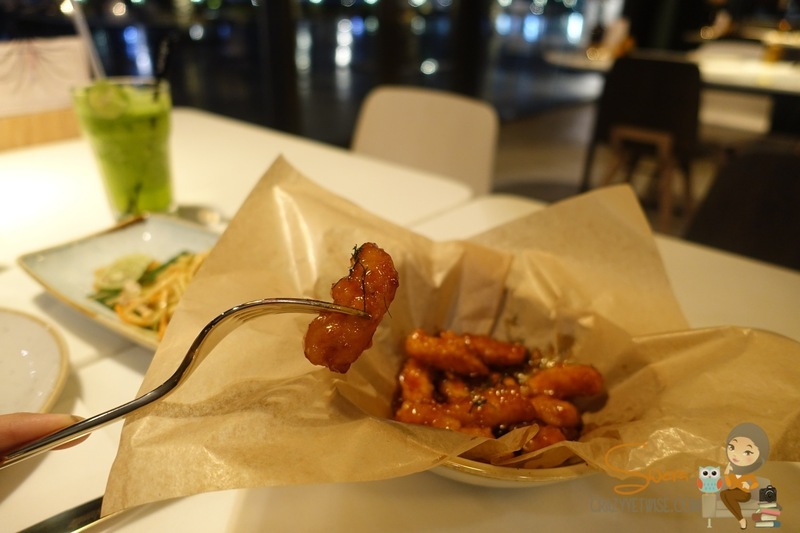 Verdict: It was okay, but it had a lot of ginger.